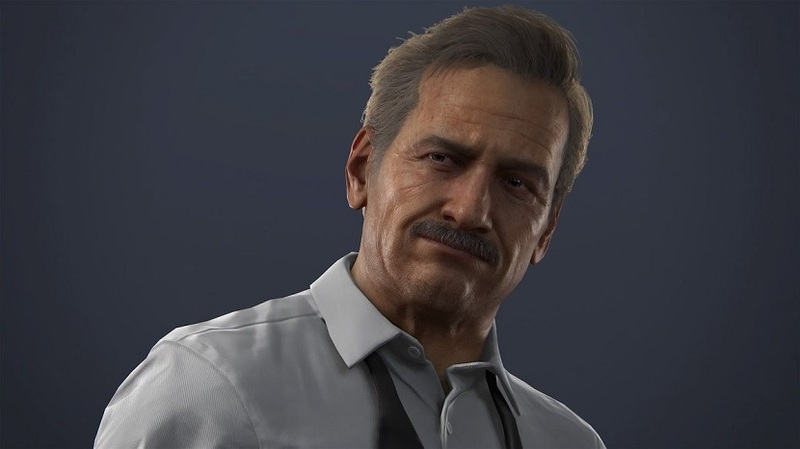 According to a report by That Hashtag Show, Chris Pine, Chris Hemsworth, Matthew McConaughey, and Woody Harrelson have reportedly been added to an “interest” list for actors that could potentially play the role of Victor “Sully” Sullivan in the upcoming Uncharted movie. 22-year old Tom Holland was previously confirmed as protagonist Nathan Drake in Sony’s big-screen adaptation of its hit video game franchise. Rugged and handsome, equal parts refinement and contagious charm, Sully is the kind of guy who turns heads when he walks into the room. Sully is a highly skilled career criminal – he knows how to read a room quickly and impressively, and nothing gets past him. He becomes Nate’s mentor and teaches him everything he knows, helping mold him from a small-time pickpocket into a skilled thief. Sully has a fun banter with Nate, and though at moments he feels like a father figure to him, in truth he is self-interested above all else. Sully does care for Nate, and goes against his instincts to save him in the end. The Uncharted movie recently lost its director, Shawn Levy, who left to work on a video game-inspired action comedy called Free Guy. Sony has since brought on 10 Cloverfield Lane director, Dan Trachtenberg, to take charge. The project will be co-produced by Arad and Atlas Entertainment Production. Filming was originally supposed to commence in April 2019 but it looks like there will be quite a bit of delay before production takes shape. We’ll keep our readers posted on this front. What do you think of the shortlisted actors? Let us know who you think perfectly fits Sully’s profile.